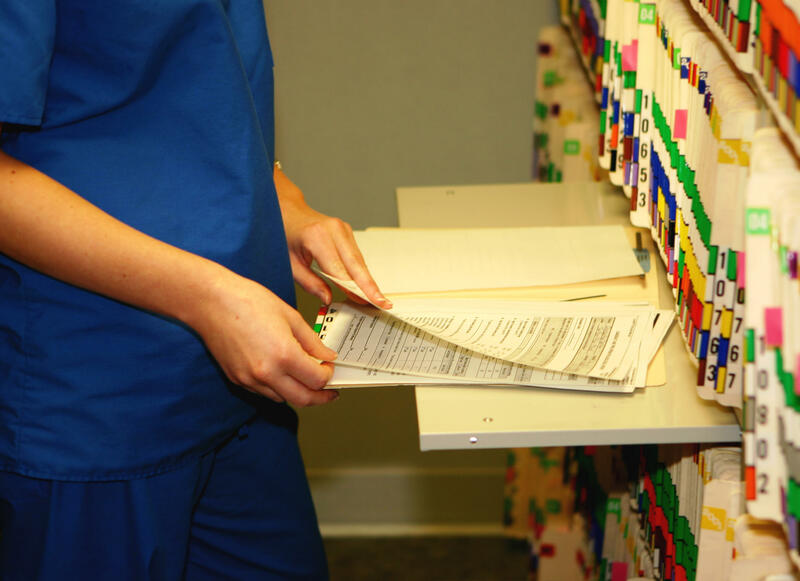 Medical records are subject to privacy and confidentiality. This webinar will explore existing regulations and Health Insurance Portability and Accountability Act (HIPAA) as it relates to patient information. As we embark on the age of highly efficient technological capabilities, the ability to protect medical records has many challenges. Building public trust brings awareness to how privacy and confidentiality are properly handled through the course of research or student projects. We will discuss general aspects centered on the sensitive subject of cyberspace and medical record security. Recommendations based on the laws that govern privacy, along with research findings, will be shared. Donna Barton joined American Public University System as an associate professor in the public health program, School of Health Sciences, in December 2015. She completed her Ph.D. in public health with a major area of concentration in community health education. Donna received a Master of Public Health in Biostatistics, as well as a Master and Bachelor of Science degrees in statistics. Her research interests include women's health within the United States, health insurance, and privacy or confidentiality of patient records. She has experience conducting breast cancer and general oncology research along with chronic diseases such as, hypertension and cardiovascular disease. Women's health has been a focal point of interest as medicine or treatment advances. She was project manager of several large studies in the United States for asthma and breast cancer. Donna continues to participate in the review of research and teaching in health sciences with the mindset of providing contributions to fill public health gaps through research collaboration.